Dr. Kershman is a highly qualified orthodontist and periodontist with over 25 years of experience. An Ottawa native, he received a Bachelor of Science degree from the University of Ottawa, then graduated from Montreal's McGill University Faculty of Dentistry. He spent the following year as a resident dental surgeon at the Montreal General Hospital. Based on his outstanding academic achievement, Dr. Kershman was admitted to the graduate dentistry program in the dual specialties of Orthodontics and Periodontics at the University of Pennsylvania in Philadelphia. Only one candidate per year was chosen to enter this program. Upon graduation in 1985, he received the Outstanding Achievement Award from the University's Department of Orthodontics. As well, Dr. Kershman was a Clinical Instructor of Orthodontics at the University and Director of the Undergraduate Orthodontic Laboratory Program in 1985. Dr. Kershman established his practice as an Orthodontist and Periodontist in Ottawa at 1579 Bank Street in January of 1986. Committed to advancing the standards of his profession, he attends conferences regularly to learn new techniques in Orthodontics and Periodontics and apply new technologies. 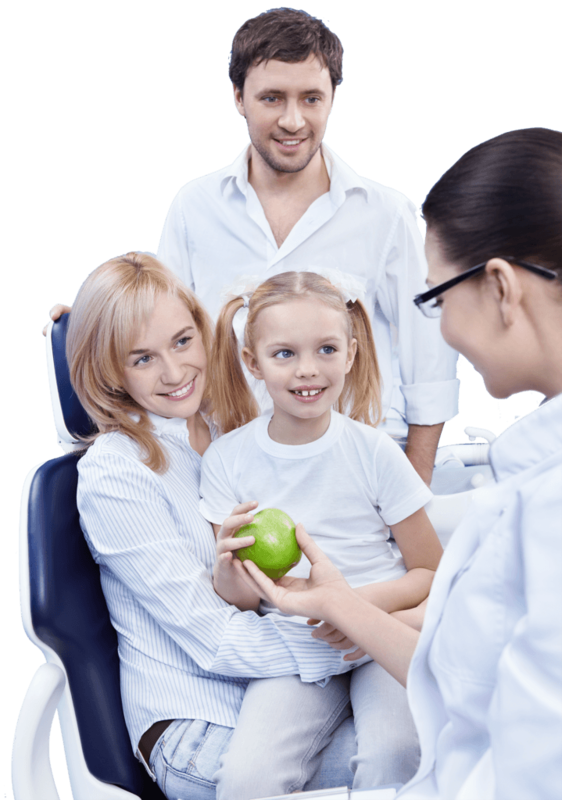 Dr. Kershman is an active member of the Ottawa Dental Society. He was honoured in 2006 by the Dentistry Canada Fund with the 'OUTSTANDING INDIVIDUAL PHILANTHROPIST" Award. 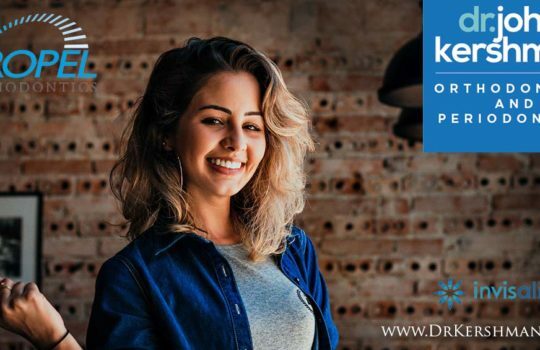 Dr Kershman's Invisalign Treatment is Ottawa's most progressive and perfect for both Teens and Adults! 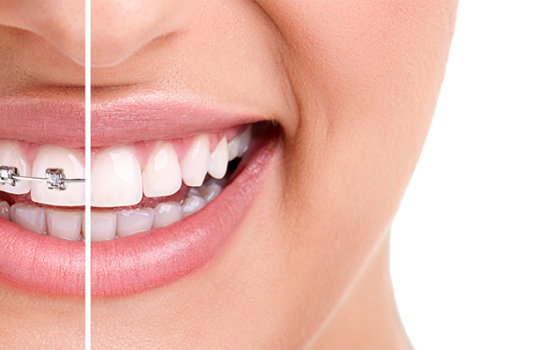 Periodontal treatment consists of treatment to establish the health of the gums and jawbone supporting the teeth. Wonderful people. Kept well informed throughout treatment.